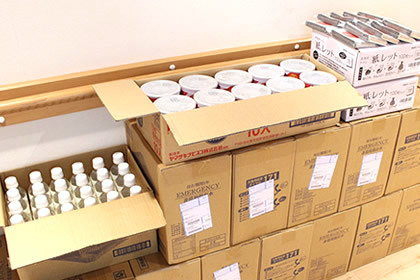 For everyone’s safety, we are regularly reviewing and replenishing our emergency supply stock, as well as running monthly evacuation drills. 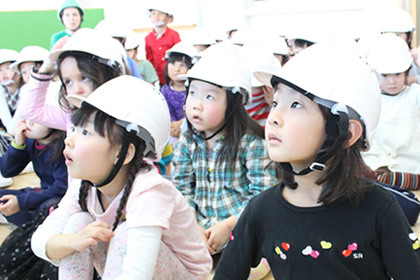 For this month’s fire drill, all of the students and staff used our new safety helmets. Everyone listened very carefully to the teachers’ explanation and practiced evacuating the school in a calm and orderly manner. Emergency preparedness will continue to be one of our priorities and an important part of the children’s safety education.